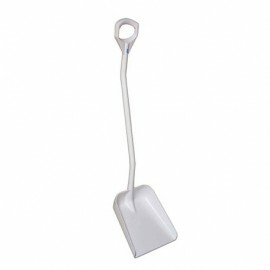 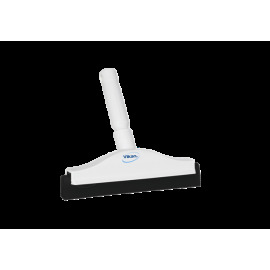 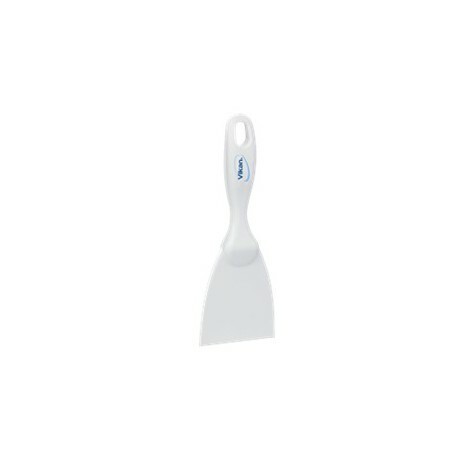 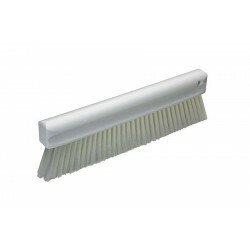 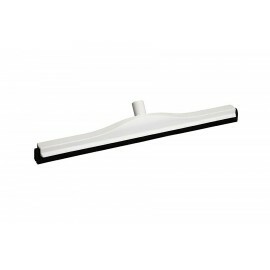 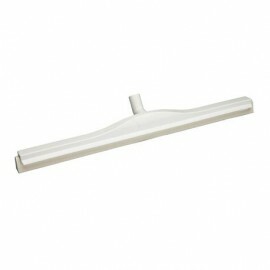 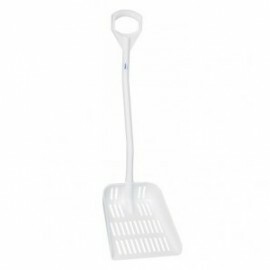 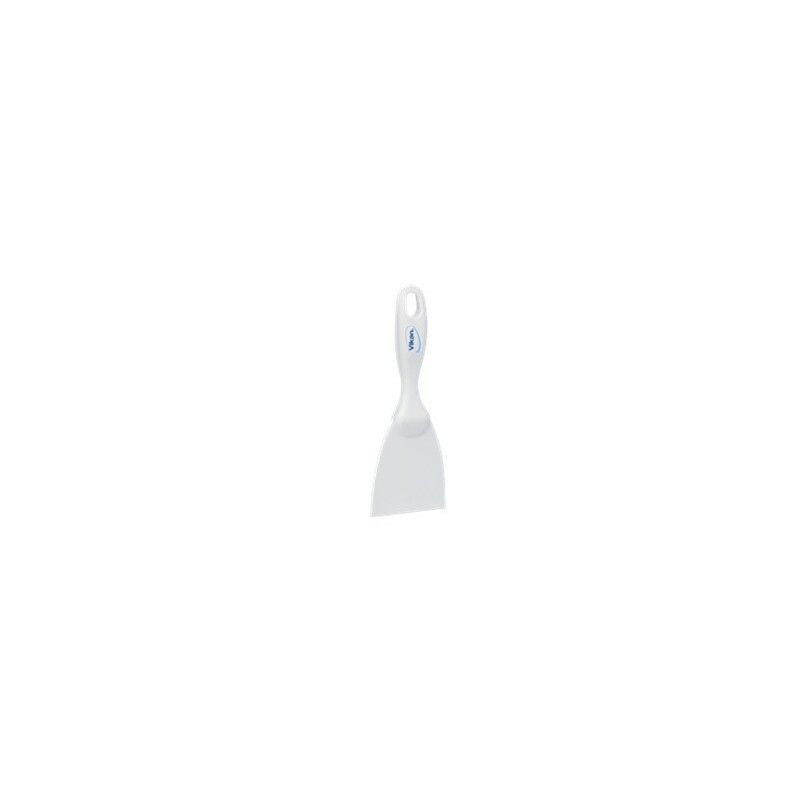 This is a scraper with a wide blade which makes scraping large arease quick and easy. 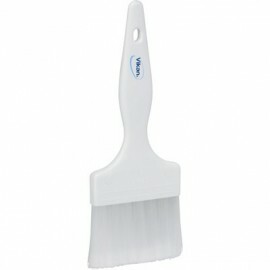 This is a scraper with a wide blade which makes scraping large arease quick and easy. 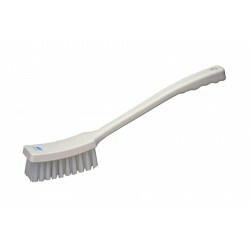 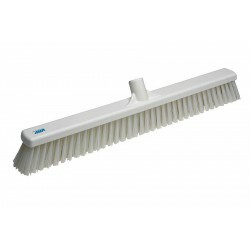 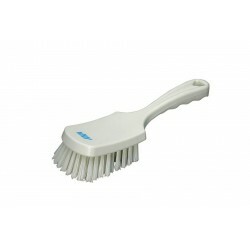 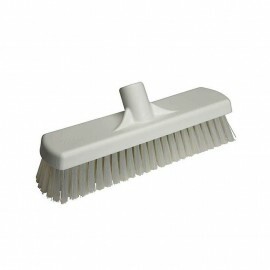 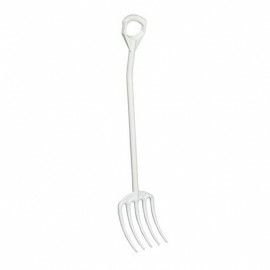 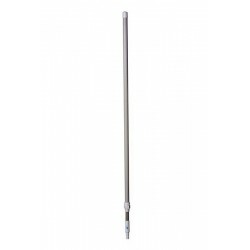 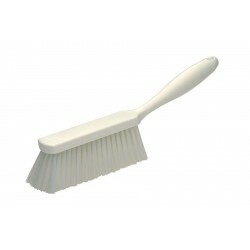 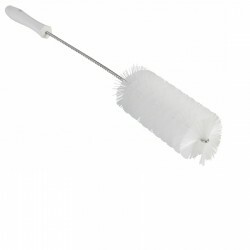 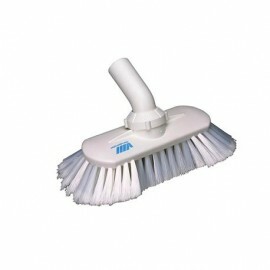 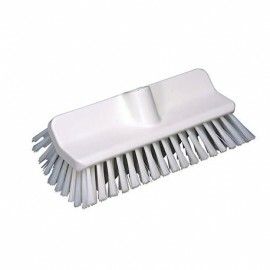 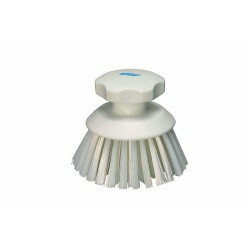 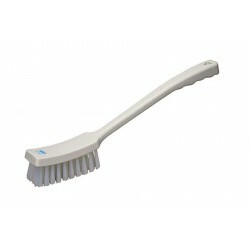 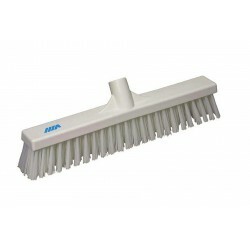 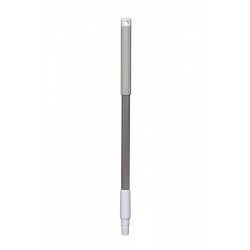 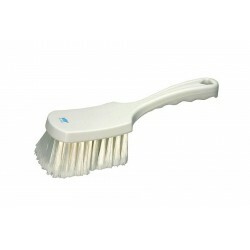 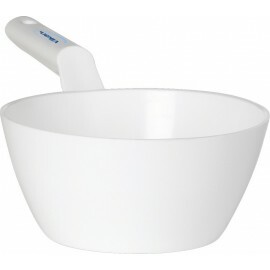 It is useful for loosening stubbon dirt like pastry, fish scales, cheese, etc. 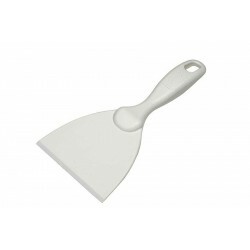 It is sharpened on both sides which means the blade stays sharp for longer. 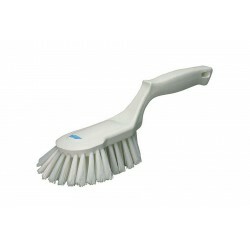 The polypropolene construction reduces the possibility of scratching sensitive surfaces. 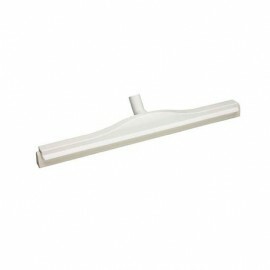 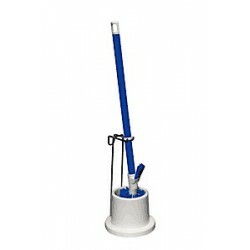 It is a single moulded product and is considered very economical.